Daniel Ricciardo and Johann Zarco rolled the dice last year, as each gave up a top-team option for a leading role in a longer-term project. Their choices could pay off down the line - but 2019 looks to have more pain than gain in store. Imagine the following situation: You are a motorsport athlete, pushing 30 as you arrive at a career crossroads. You've made an impact, fought with the best of them, emerged as a genuine star, but you've not come anywhere near your dream maiden championship title just yet. Your current deal is expiring, and there's multiple suitors going forward. There's obvious interest from a top team, and there isn't all that much competition for the seat. But if you do sign up, chances are you will be stuck playing second fiddle to the team's favourite son. So if the equipment you're provided is good enough to fight for the title, his will be too – and he'll probably enjoy at least some form of preferential treatment. You don't fancy that so much, so instead you sign a two-year deal with a recently-established manufacturer team that's presumably on the up, enjoys a robust budget from its parent company and is willing to make you the centrepiece of its project. It's a long-term project, so you know the machinery won't be as competitive as what you're used to right away. And that's good, because on your debut, the difference proves stark. You are mired in the midpack while the guy you didn't want to be teammates with is smirking from the podium. Not only that, but your actual teammate – an underrated career midfield runner – clearly has your number, and has outperformed you in your first proper head-to-head. 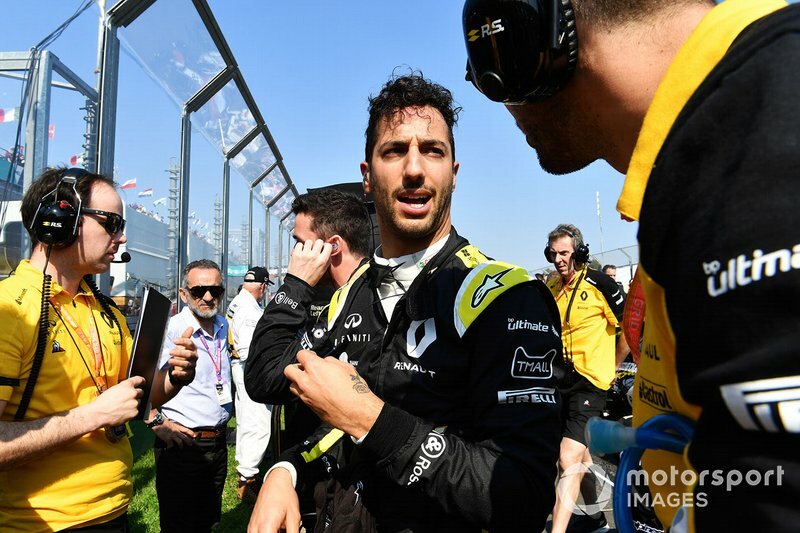 In the broadest possible strokes, this is the predicament Renault driver Daniel Ricciardo has found himself in during this past weekend's Australian Grand Prix. But all of it also equally applies to what was going on with Johann Zarco – a week before, on two wheels rather than four, as he contested his first race for KTM in MotoGP in Qatar. Now, you can obviously find similarities between any two things if you try hard enough, and it would be dishonest not to point out how different Ricciardo's and Zarco's trajectories were before they signed their current deals. The Aussie is by far the more established of the two, having won seven F1 grands prix since his debut in 2011, while Zarco is only in his third MotoGP season and yet to stand on the top step of the podium. Yet their age is certainly comparable – Ricciardo will turn 30 in July, while Zarco will hit 29 later that same month. True, the background to their latest moves was different. While Ricciardo faced a stick-or-twist scenario in his familiar Red Bull surroundings, as the team would've been only too happy to keep him, Zarco was moving on either way, as his then-current team Tech 3, as a privateer outfit, was not likely to ever give him a genuine shot at the title. 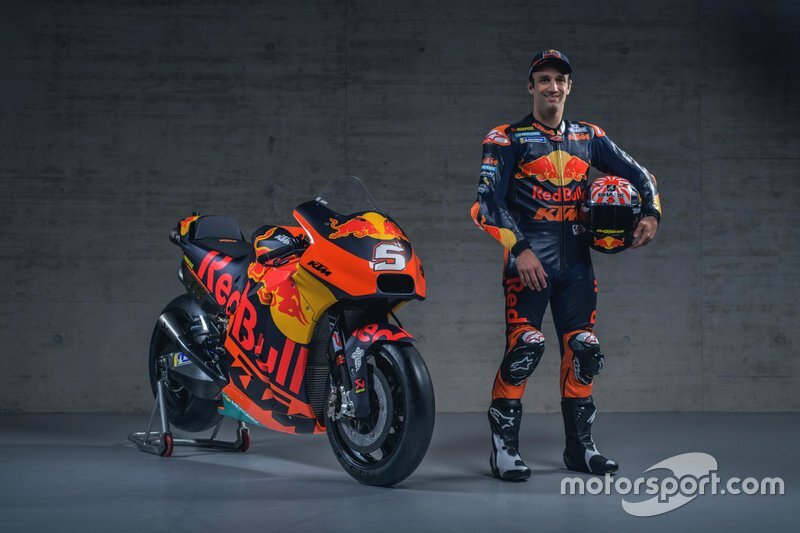 And whereas Ricciardo's decision came as a genuine shock, it had been MotoGP's worst-kept secret that KTM was working Zarco hard, and it has since been suggested that the outlines of a 2019-20 deal were in place well before it wasactually announced. But MotoGP's leading teams' interest in Zarco, who reliably qualified on the front row in his first two seasons, fought at the sharp end and repeatedly embarrassed the works Yamaha team on his privateer M1 bike, was also clearly tangible. Ducati and Suzuki both seemed to be in the frame, but Honda was clearly the main alternative to KTM. Honda's new team boss Alberto Puig was aggressively shopping around for a replacement for Dani Pedrosa, and Zarco did not shy away from publicly acknowledging the Repsol-backed Honda factory outfit as an option, referring to it as “kind of a dream team”. And while there was a chasm between Red Bull and Renault in 2018, the contrast between Honda – which has won a race every year since 2014 – and KTM was even bigger in terms of track record. In the end, though, what justifies the parallel is not just the fact both made the same kind of decision, but that they seemed to have made it for largely the same reasons, desiring to build a longer-term project around themselves rather than being a number two within an established frontrunning team. When his Red Bull exit still seemed unlikely, Ricciardo admitted there was appeal in joining a less successful team and helping it to the front of the grid. 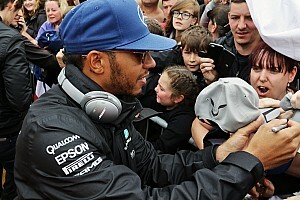 For him, the example was Lewis Hamilton, who “pulled the trigger pretty well” in leaving then-top team McLaren for Mercedes and benefitting as it transformed into a dominant force. Ricciardo wants the same thing at Renault, and Zarco wants the same thing at KTM, although for the Frenchman a more relevant example might be Andrea Dovizioso, who helped gradually develop Ducati into a MotoGP powerhouse. It was clear, however, that their prospective teammates also played a huge role. 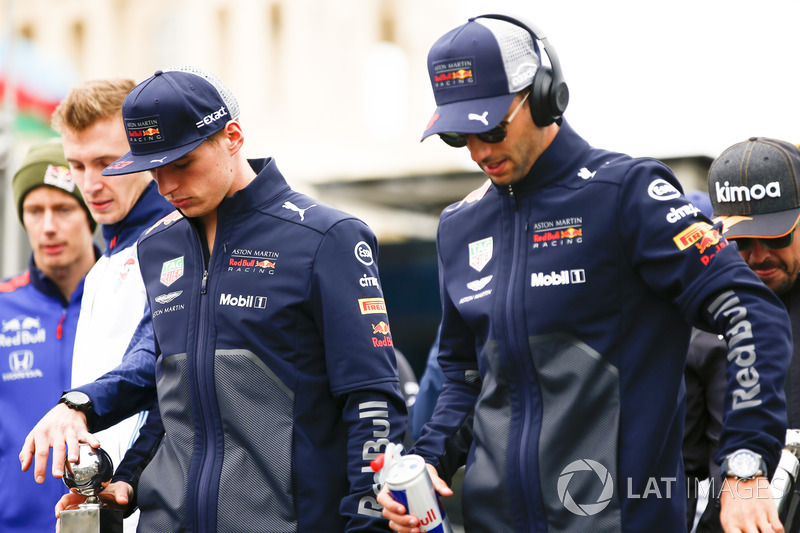 Ricciardo's grudges over what he felt was preferential treatment towards Max Verstappen have come out both in recent media interviews and in Netflix's Drive to Survive doc, and while Zarco insisted he had no reason to shy away from partnering Honda's young five-time champion Marc Marquez, it has been widely understood that he and his management team did not view it as a positive. For Zarco, an added consideration was that switching from one MotoGP bike to another can be very, very difficult. Had he chosen Honda, he will have for sure needed a fair chunk of time to transition from the smooth, user-friendly Yamaha M1 to the aggressive, somewhat recalcitrant Honda RC213V. But the KTM RC16 has proved no blank canvas either, and the Frenchman is still in the process of getting his head around it. More to the point, though, it just not all that fast yet. 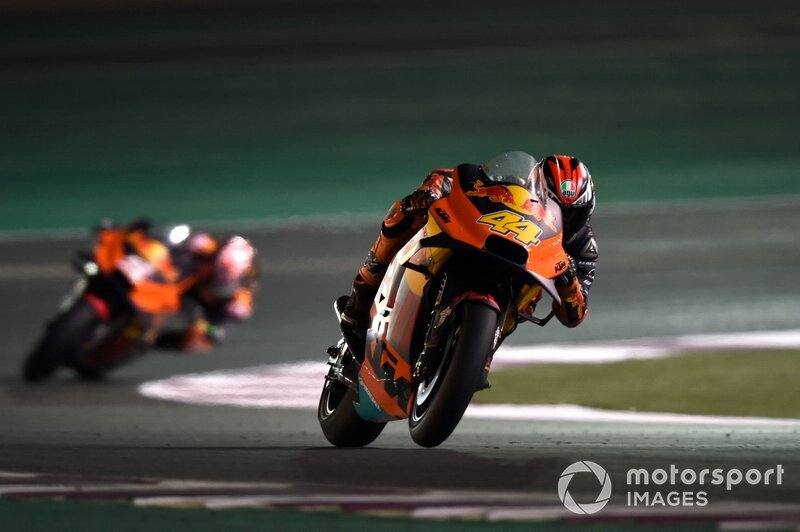 Teammate Pol Espargaro is confident KTM has made a big step since 2018, but there's still four factory teams and three privateer squads that are pretty objectively quicker. “I cannot have the package right now to make high performance, but I know it, I accept and I push myself,” Zarco insists. The package he does have is currently doing more for Espargaro. 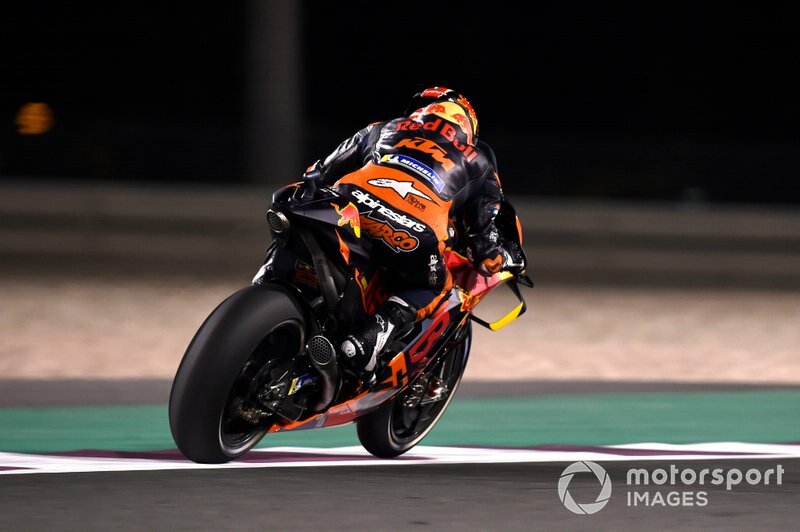 The Spaniard, retained from 2017-18 by KTM, freely admitted Zarco had been expected to outperform him, but has been very much KTM's number one rider so far in the pre-season and in Qatar, finishing 12th to Zarco's 15th. And while Zarco can take solace from Jorge Lorenzo, who is riding the Honda that could've been his, only finishing 13th in the opener, he will surely find it hard to enjoy that Marquez was on the podium and looks the favourite to win the title again. But at least he scored a point. Ricciardo's first race for Renault in Australia started with a broken front wing and ended soon in retirement. 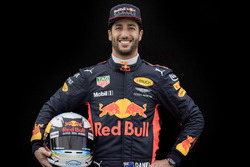 Like Zarco, Ricciardo could find encouragement in his replacement Pierre Gasly failing to pick up any points, but like Zarco he can't possibly be too happy about Verstappen's third place. Nor will he enjoy the praise showered on Red Bull's new engine supplier Honda, especially as his new team boss at Renault has previously suggested Ricciardo's doubts about Honda were a big factor in his decision to leave. 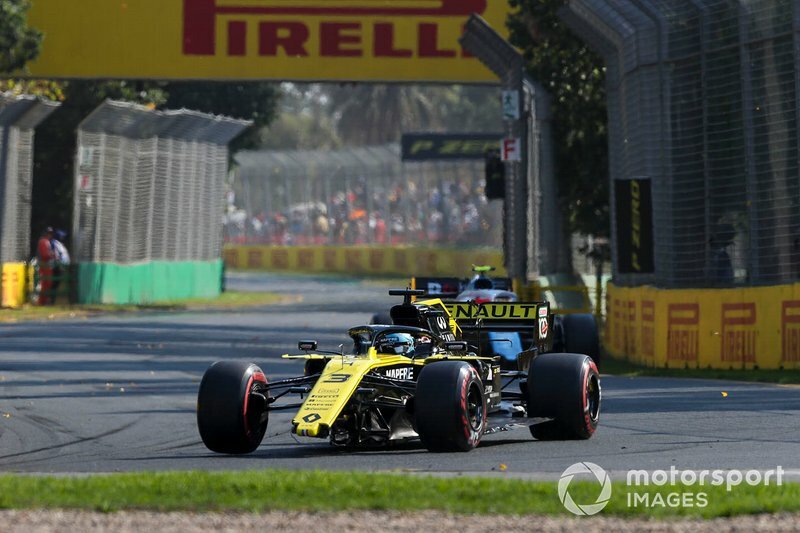 And while the new Renault RS19 has enjoyed a solid Melbourne weekend in the hands of Ricciardo's teammate Nico Hulkenberg, who scored a seventh place for the second year running, the team still looks rather far from the podium. At least KTM has a podium already, courtesy of Espargaro's brilliantly crazy ride at a wet Valencia circuit last year. It can only get better for Ricciardo and Zarco from here, which was probably to be expected. Both surely knew when they put pen to paper that they will have to endure short-term pain for long-term gain. And more short-term pain looks guaranteed. On Ricciardo's end, Renault is in the thick of the midfield again instead of being a clear fourth-best. 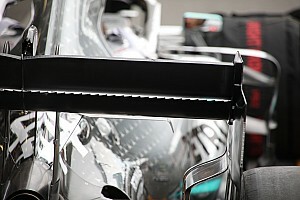 Its RS19 was only eighth-fastest over a single lap in Melbourne, and while that's almost certainly not representative, it basically guarantees the French manufacturer has another arduous fight on its hands for supremacy in F1's so-called 'B class'. 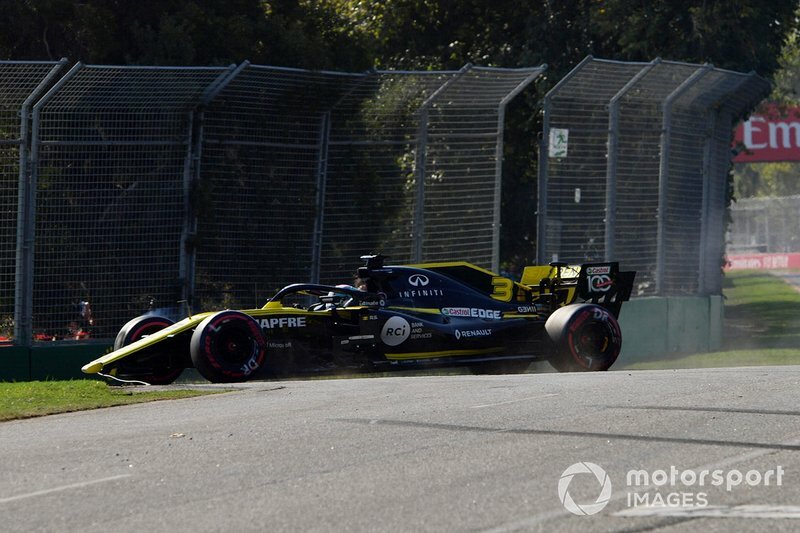 And while the gap to the top teams has been closed, it's still very obviously there, and Renault is still a ways away from being within striking distance of Ferrari, Mercedes or Red Bull – particularly as Ricciardo's replacement Gasly will inevitably be stronger going forward than he was in Melbourne. The same goes for Lorenzo at Honda, and anyway Zarco's KTM team can as of now hardly take the fight to the privateer LCR Honda outfit, much less the Repsol factory bikes. 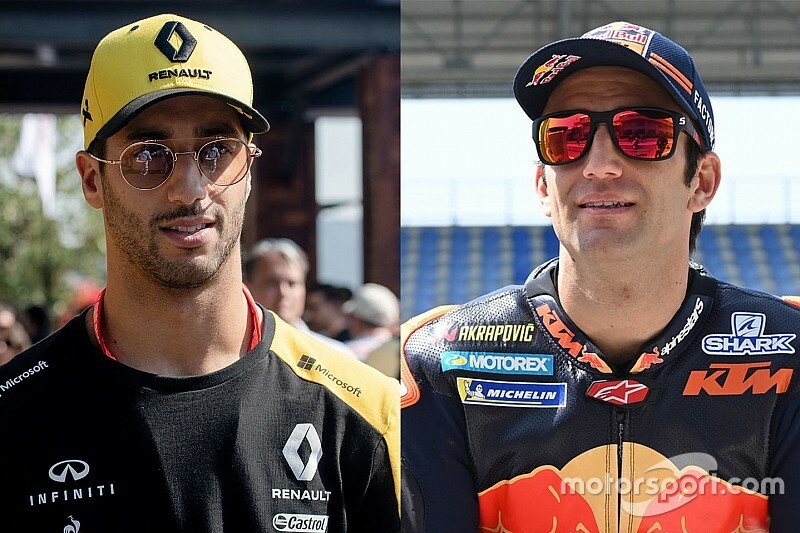 To be brutally honest, there is a pretty good chance that as the initial two-year deals expire, neither Renault, nor KTM will have reached the level of competitiveness that Ricciardo and Zarco had grown accustomed to in the past. That might be okay as long as certain foundations are established in that time, progress is made and the contracts are then extended so that the two can reap the rewards of their work. But obviously none of that is a given, particularly in Ricciardo's case, as he will have to contend with F1's still-nebulous 2021 regulation changes. Chances are Ricciardo and Zarco will face some barbs from fans and rivals, and some tough questions from the media, before the year is out. All of that will be worth it if the gambles pay off in the end, but that's a pretty big 'if'. And if they ultimately don't come any closer to a championship challenge while passing up to score some big results at Honda or Red Bull-Honda, these decisions will have to go down as mistakes. Yet in a way both deserve credit already. Professional sport is, first and foremost, entertainment, and rolling the dice instead of playing it safe should at least be appreciated as an act of bravery and show business. So while it's tempting to second-guess and criticise, perhaps we should collectively go easy on Ricciardo and Zarco. No matter what happens going forward, it certainly looks like both are in for a tough year in 2019 – but at least they've given us a big new storyline to follow.